their Christmas countdown with the launch of special programs to prepare for the season. 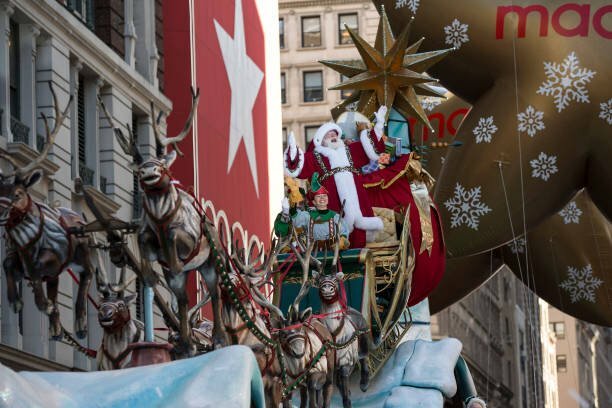 Kickstarting the trend is the Macy’s Thanksgiving Day Parade coverage this Thursday, to be followed by several entertaining celebrity shows, Christmas-themed rom-coms and family movies, animated classic shows and many more. Travel back in time and once again see your favourite Christmas characters like Rudolph the Red-Nosed Reindeer and Frosty the Snowman on CBS. Get your couch and TV ready. Here is a list of our favourite special Christmas TV specials for 2018 together with their EST airing schedule.